Martin Garrix proved he always takes the party with him... Even to school. 5. 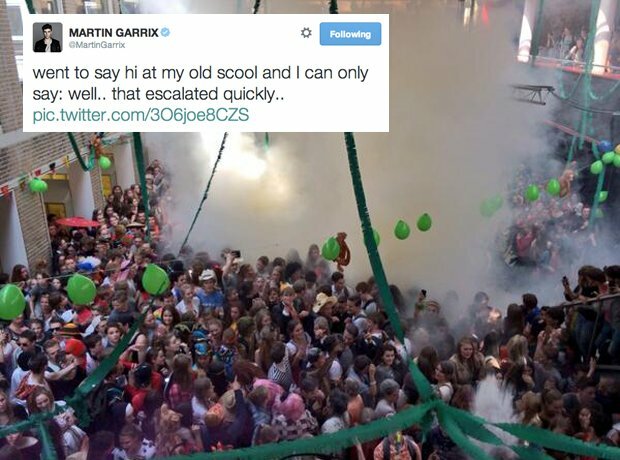 Martin Garrix proved he always takes the party with him... Even to school.